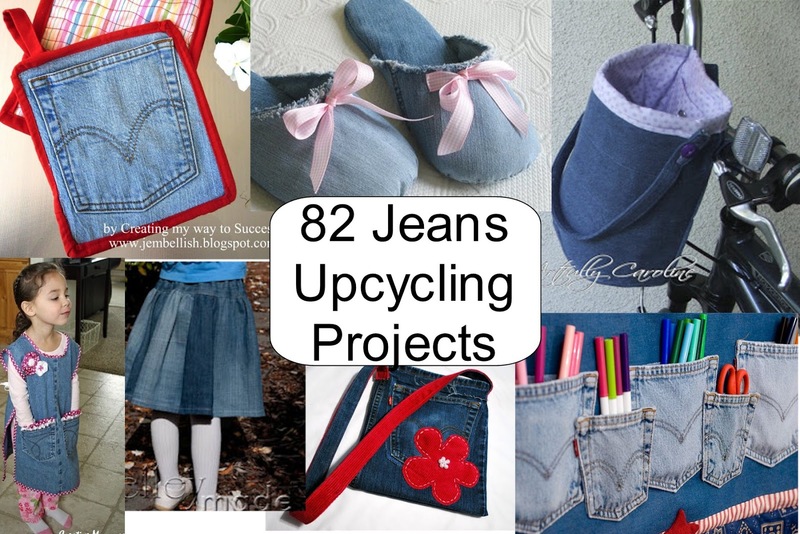 If you're on Pinterest, you've probably run across at least some ideas for upcycling or reusing old jeans. But start looking around in earnest, and you may become overwhelmed! (Not to mention you'll kick yourself for all the pairs of jeans you've thrown away in your lifetime.) Whether you want to renovate worn jeans so you can still wear them, or you want to turn them into something beautiful or practical, I've scoured the web finding what I think are the very best ideas - 82 in all. 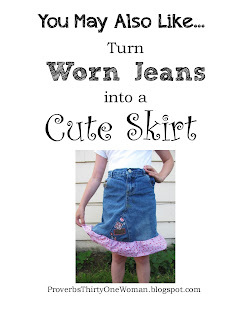 But first, let's talk about whether or not it's worth it to upcycle old jeans. If the jeans are threadbare, the answer is no. No amount of clever stitchery will hold that fabric together if it's just plain worn out. On the other hand, if only part of the jeans are worn out (like the knees), then there's lots you can do with them that's well worth your time and energy. Let's start with the most obvious. It's super easy to patch holes to make them look like monster faces or hearts or flowers. And it's easy to put some pretty fabric behind a rip and stitch it in place with a decorative cross stitch. For ideas and pictures on these types of remakes (and more), click here. For more innovative ideas, keep reading. 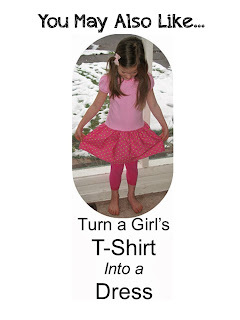 I enjoyed this article because I like the concept of upcycling. I wanted to share that I sometimes go to Goodwill on "quarter day" and buy a few denim skirts or dresses for the panels of fabric. This(along with yard sales) is an inexpensive way of obtaining good fabrics for practically nothing. Sometimes the ugliest shirt makes the prettiest potholder, or those old blazers that are passed over have beautiful, sometimes vintage, buttons. Thanks for a list of new ideas. I need to go look at my fabric stash now.